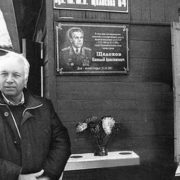 Shchelokov, born in the Luhansk region, grew up in a small mining community, finished the seven-year school, then the mining college. And after a short-term service, he graduated from the Dnepropetrovsk Institute. He became a Party worker, rose to the post of the first secretary of the Dnepropetrovsk City Executive Committee. Nikolai was only 29 years old when he became the leader of a huge city. 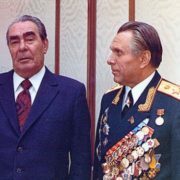 It was then he met Leonid Brezhnev and their relations grew into a real friendship during the war. 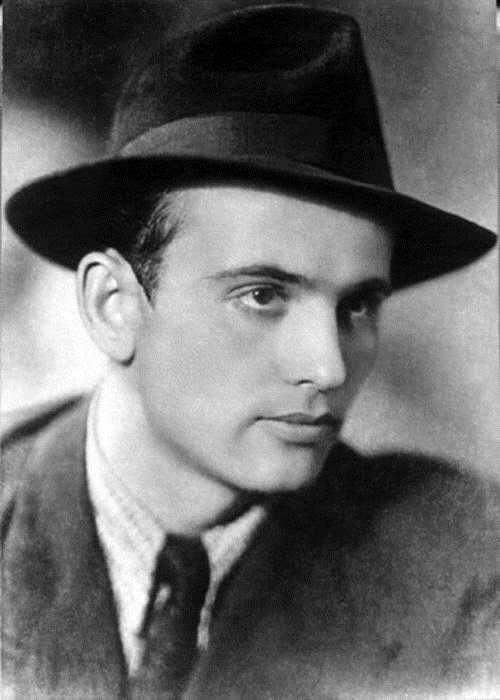 They worked together in Ukraine and Leonid Ilyich made Shchelokov a minister – the thirteenth Soviet and the fiftieth from the date of foundation of the department. In the mid-60s there were anti-militia riots. In such a difficult period Shchelokov headed the department. 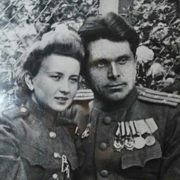 Shchelokov’s wife Svetlana, whom Nikolai Anisimovich met at the war, was against: “I want you to refuse. They will kill you, or you will kill yourself”. But Shchelokov made grandiose plans for the reorganization of the department. He started with appearance. 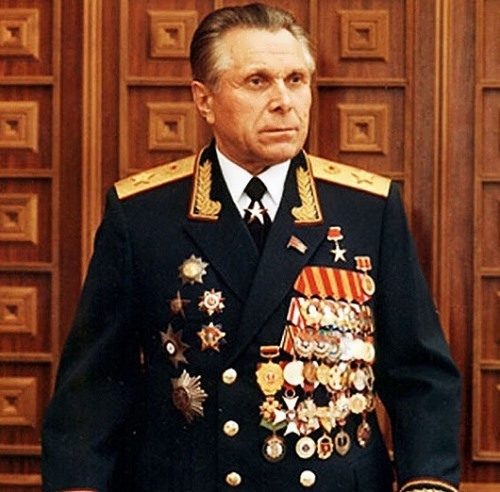 The Minister of the Interior was personally engaged in the creation of the new uniform. 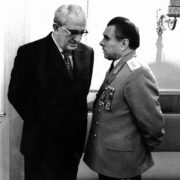 On November 10, 1982, Brezhnev died and Yuri Andropov became Secretary General. Misfortunes one by one fell on the minister’s family. 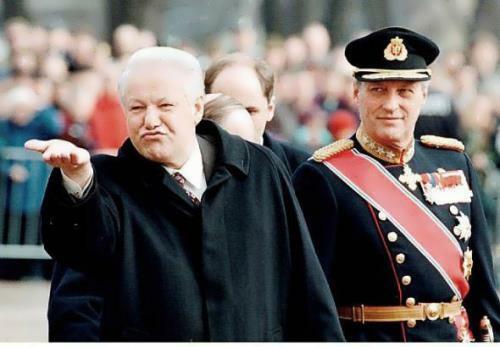 A month after the death of Brezhnev, Nikolai Anisimovich was dismissed from his post. Family members of the disgraced minister became personae non gratae. Svetlana Shchelokova could no longer tolerate quarrels, disgrace and humiliation. 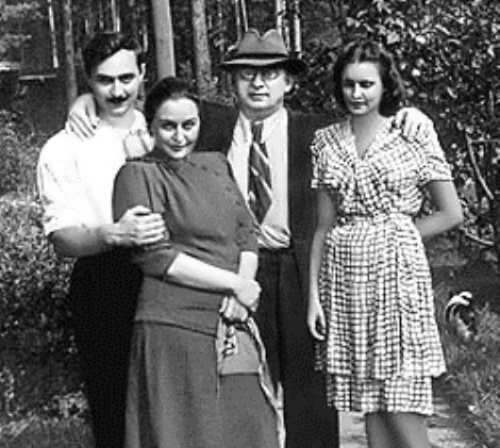 On February 19, 1983, she shot herself at the dacha. Rumors spread throughout Moscow. 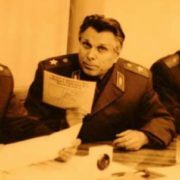 Several newspapers published a completely different version of the death of Nikolai Shchelokov’s wife. Raisa Starostina, a cleaner at home number 26 on Kutuzovsky Prospekt, where Shchelokov and Andropov lived, told her own story. 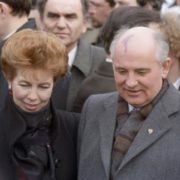 According to the cleaner, on February 19, 1983 Svetlana Shchelokova was in Moscow. Allegedly, she was waiting for Nikolai in the elevator and shot him in the stomach, and then went up to her apartment and shot herself. Under Shchelokov salaries were increased, houses for employees were built, social guarantees for militiamen appeared, all militia units were equipped with auto transport. The Moscow Academy of the Ministry of Internal Affairs and seventeen higher educational establishments of the USSR Ministry of Internal Affairs were opened. The number of crimes decreased at times. 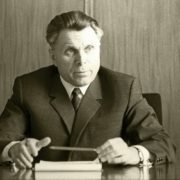 It was Shchelokov who laid down the tradition of large concerts on the Day of the Militia. Finally, the police felt that they were appreciated.